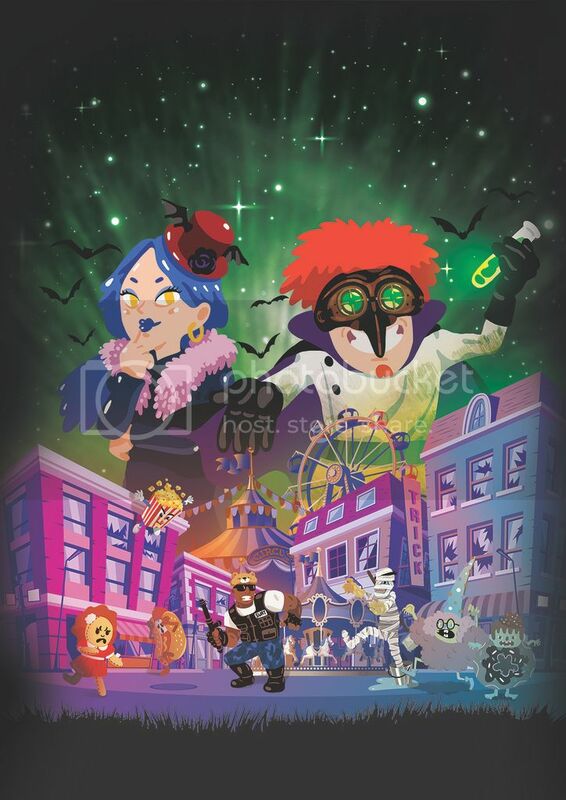 This Halloween, families can look forward to embark on a spooky fun night adventure and unravel the truth behind a mysterious explosion at SpookyTown’s annual carnival. For eight selected nights from 26 October to 6 November, kids and parents can look forward to an evening of spooks and thrills with family-friendly games and fun at the internationally award-winning edutainment theme park, KidZania Singapore. The entire City will be transformed to an abandoned town as part of its inaugural Halloween event, SpookyTown. SpookyTown follows the years since a mysterious explosion caused by the town’s famous alchemist Dr. SpookZ, took place at the town’s annual carnival. After the explosion, most of the town citizens disappeared, except for SpookyTown’s Mayor Fabiola. To uncover the truth of the town citizens’disappearance, Mayor Fabiola is recruiting brave souls to help solve the mystery of The Lost Carnival, to bring the lost citizens back, and restore fun, peace and happiness to SpookyTown. Set out on a mission to uncover the truth of The Lost Carnival, help find the citizens, and enjoy a host of fun-filled activities throughout town. Take part in carnival games for both parents and the little ones. Venture into the Forgotten Garden to help reverse the curse that has befallenSpookyTown’s resident farmer. Only for the brave ones! Scale the Height of Fright by completing various obstacles above the city streets. Brave heroes who make it through the obstacle course will get to collect treats. Take a breather and keep the little ones engaged with balloon sculptures at the Safe Zone. Join the party and groove to the beat with the citizens of SpookyTown during their meet-and-greet session. What’s Halloween without trick-or-treat? Oust your way through riddles and games to collect candies. SpookZ Crafts at the Gallery Level with MuzArtGet creative and DIY spooktacular crafts. Learn all about Dr. SpookZ and his achievements from his assistant at his veryown SpookZ’ Lab. Head to the Theatre and enjoy a short film titled “PrankStar”, where kids play tricks on each other, but they start hearing unexplainable voices from nowhere– who can it be? Or catch the talent academy’s protégés performing “A Thriller Kind of Show”, a song and dance item that will make you shudder in rhythm! Find out what transpired during the fateful explosion from a citizen of SpookyTown. What’s more, families decked out in their spookiest best will stand a chance to be spotted for the Best Dressed Awards. Attractive prizes will be given out to the Best Dressed Family each night! "This is the first time KidZania Singapore is organising our own Halloween event. Halloween has been known as a scary affair, with most of the night activities more suited for teens and adults. 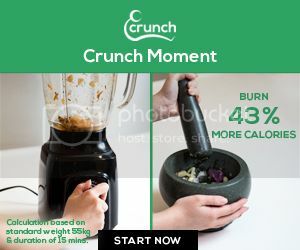 As one of the leading edutainment for families in Singapore, we wanted to create a safe yet fun night for families to be able to enjoy and bond. We have therefore curated an original storyline based on a series of mysterious events surrounding SpookyTown, where kids are free to roam the streets during nightfall, do trick or treating, dress up and just have fun. Kids and parents, the fate of SpookyTown: The Lost Carnival is now in your hands, and I am confident you can help to solve this mystery!” said Mr Leong Yue Weng, KidZania Singapore’s General Manager. Each ticket holder will be entitled to one free welcome drink from Bon Café and up to six complimentary gameplay at any carnival game stall. 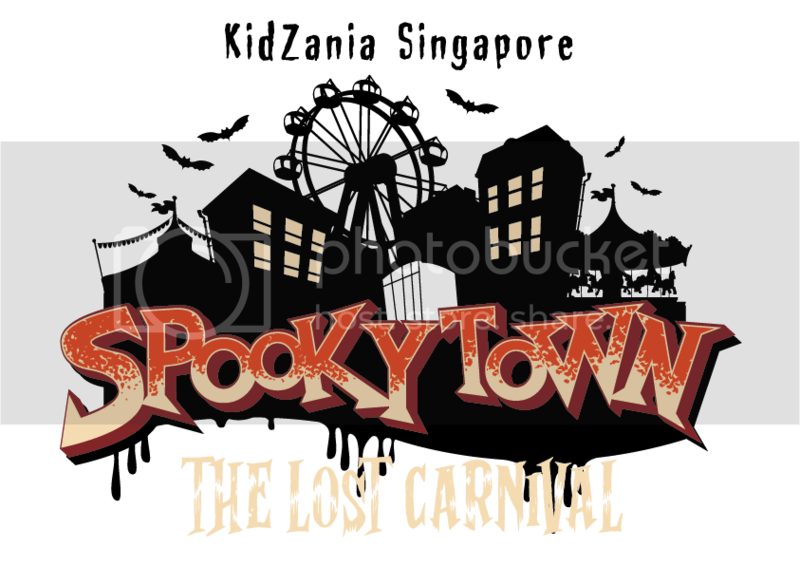 For more information on SpookyTown: The Lost Carnival, like and follow facebook.com/SpookyTownSG. For more information on KidZania Singapore and updates on its latest events and activities, check out www.kidzania.com.sg and facebook.com/KidZaniaSingapore.